How cool is this? 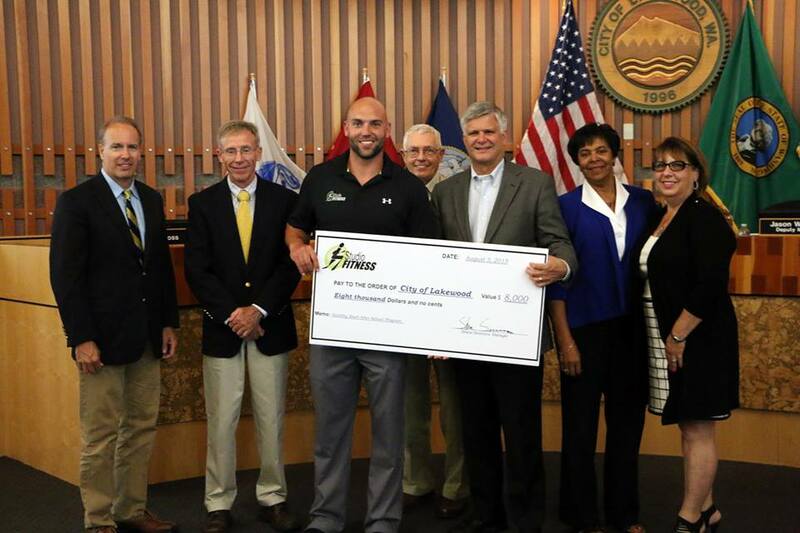 On Monday, Aug. 3, Studio Fitness awarded ‪#‎IamLakewood‬ an $8,000 check for the HealthyStart program. Shane Simmons & crew raised the money through their 2nd Annual Fun Run. The City of Lakewood thanks Studio Fitness for its generous donation.